BROWARD COUNTY, FL – Music has been an inspiration for the entirety of Yung Paid’s life. He grew up on the streets of North Philadelphia where some of his earliest memories of people free-styling on street corners came from. His father – known professionally as Paid –& was also a famous graffiti artist in Philly and dabbled with music. So when young Reid began to showcase a natural talent for rap by age 12, it was only natural for the people within the city to start referring to him as Yung Paid. The upbeat nature of the song is indicative of most of Yung Paid’s music. He said he wants his music to be known for spreading good vibes. 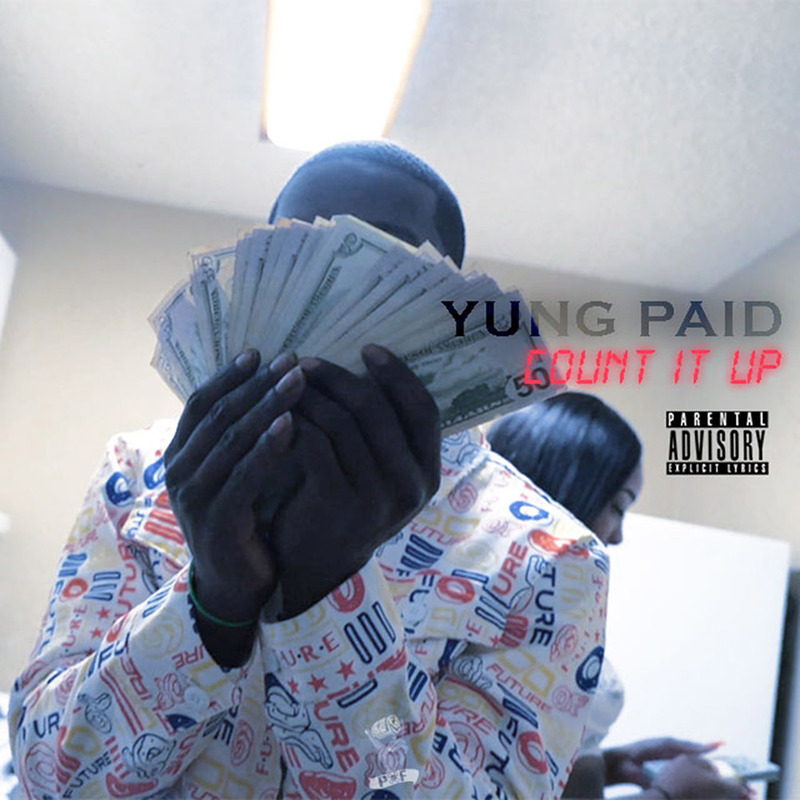 “Count It Up” is just the most recent example of how he’s spreading those good vibes through upbeat music. He’s been dropping singles for the better part of a year, with two more singles slated to drop in the next couple of months before he releases a full album later this summer. That album, which he’s calling “First Signs of Loyalty,” will be released under his record label, PNF. Throughout all of his music, Yung Paid shows off a unique sound and style that is pure hip-hop. He doesn’t mumble rap, but instead brings bar-for-bar honesty of stories from his life and the things he experiences every day. Taking a cue from some of his favorite artists – such as Lil Boosie, Lil Wayne and Wiz Khalifa– Yung Paid said he wants to be original and to motivate others through his music.